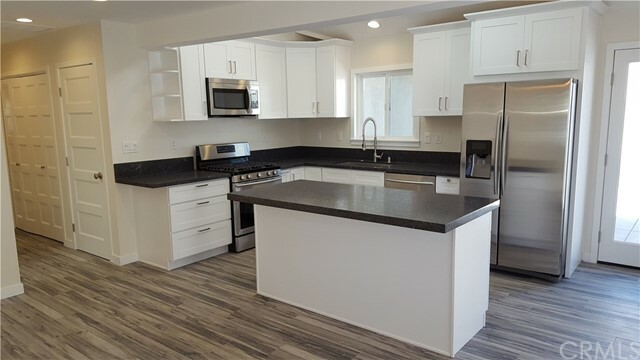 Are you looking for an investment that features a fully renovated property with a yard, that commands top dollar rent, has little to no vacancy, and sits in a prime location? 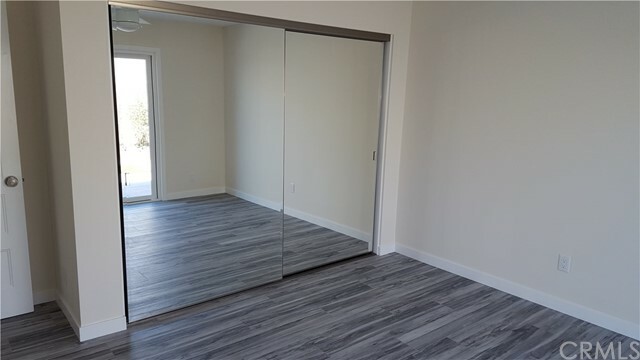 If the answer is no, then stop reading. 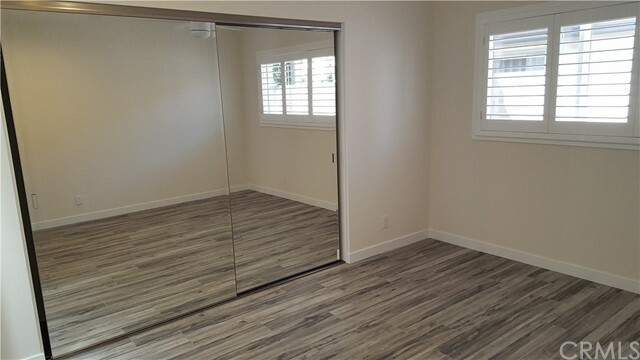 But if you answered "YES", then this is the property for you! 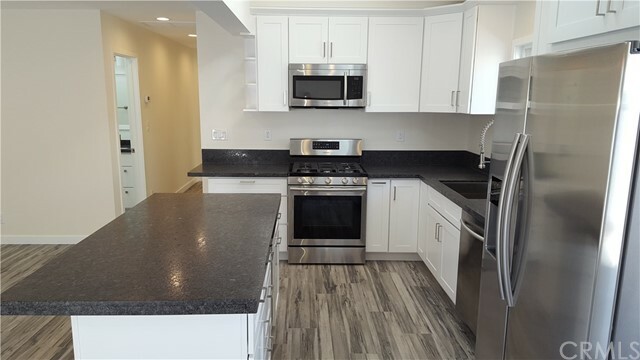 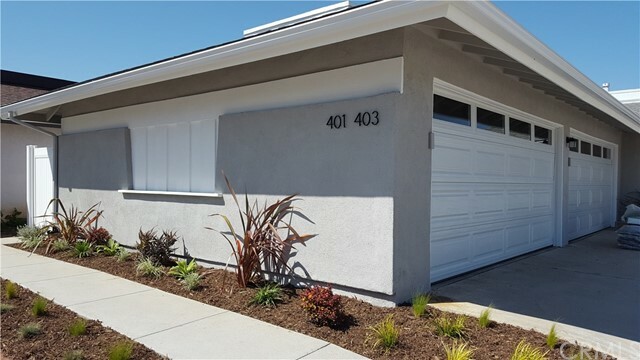 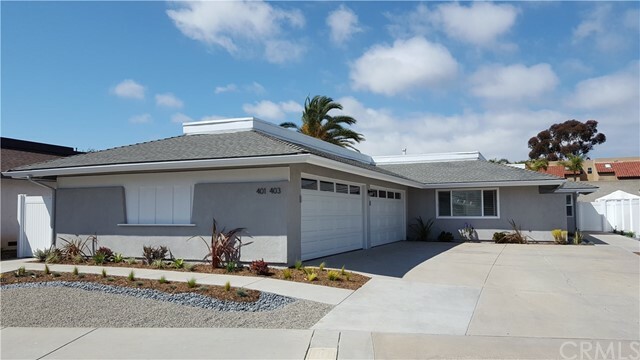 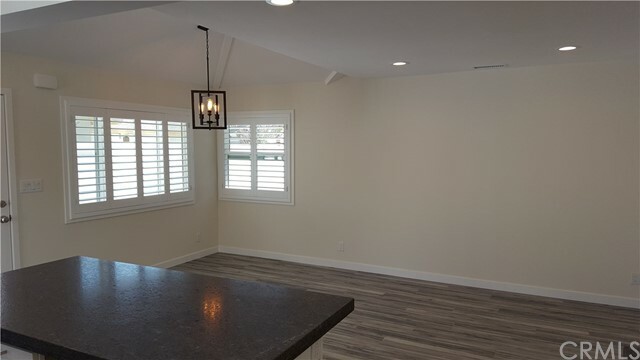 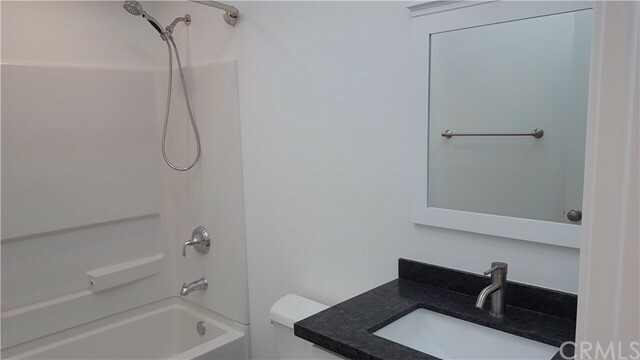 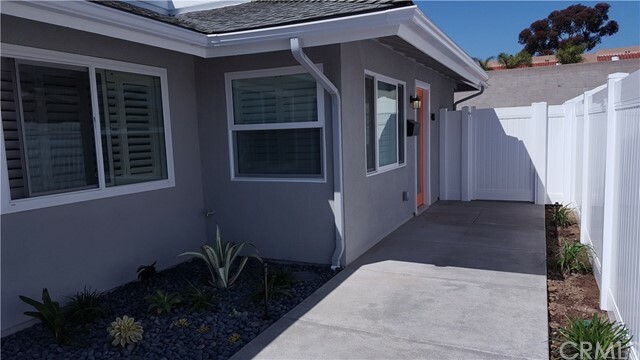 Completely remodeled down to the studs, this amazing duplex is located on a quiet cul-de-sac just a short bike ride to the beach, Pacific City, Pier Plaza, Main Street, and everything else that beautiful Surf City, U.S.A. has to offer! 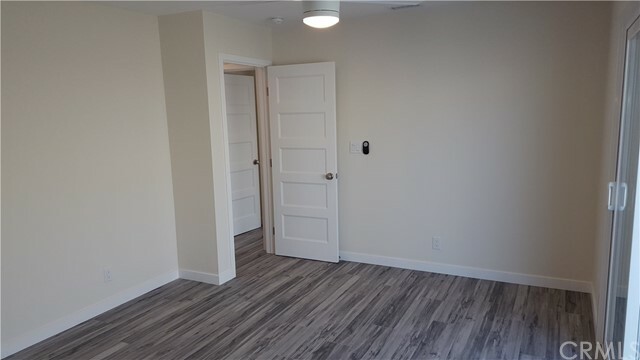 The property is divided between a 2 bedroom unit in the front and a 3 bedroom unit in the back. 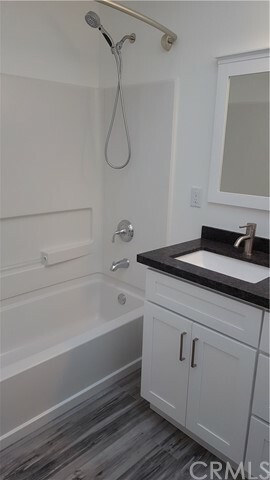 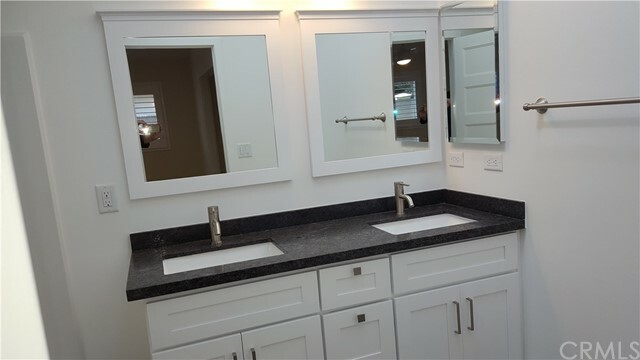 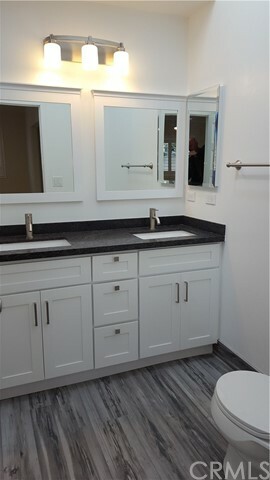 The 2 bedroom has an attached garage, a fully upgraded kitchen and bathroom, and even a walk-in closet in the master bedroom. 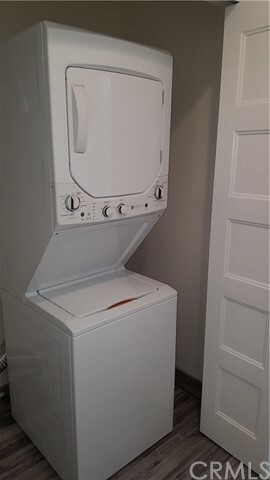 There is a small, private patio off the bedroom, and a washer and dryer. 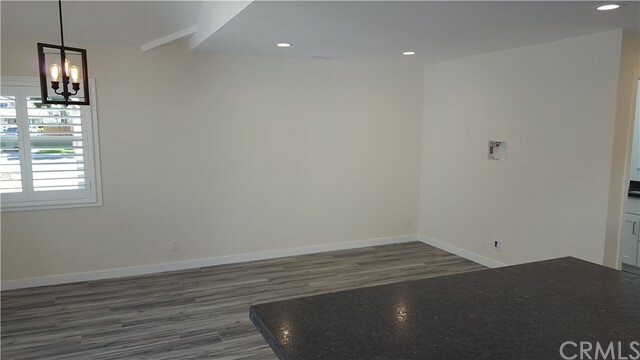 The 3 bedroom unit comes with a huge back yard, all to itself! 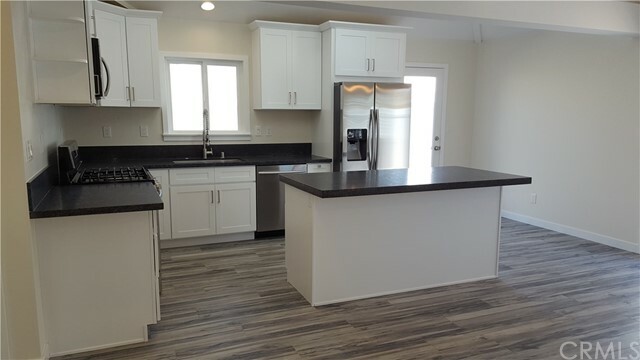 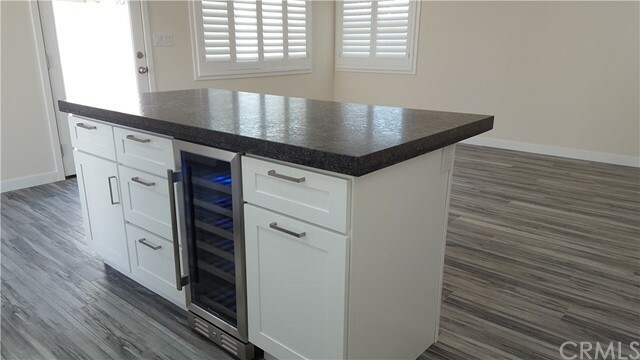 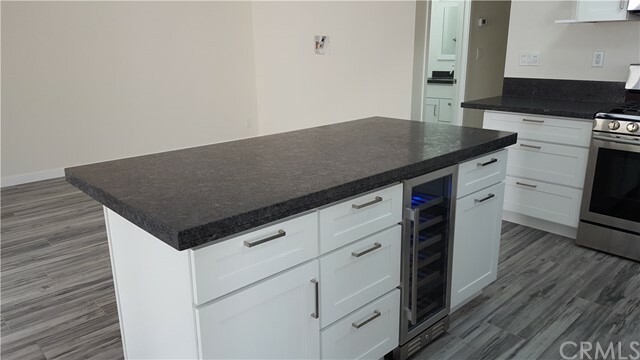 It has a detached 2 car garage, 2 bathrooms, a laundry closet with a stackable washer & dryer, and a gorgeous kitchen with stainless steel appliances, an island, and even a wine refrigerator! 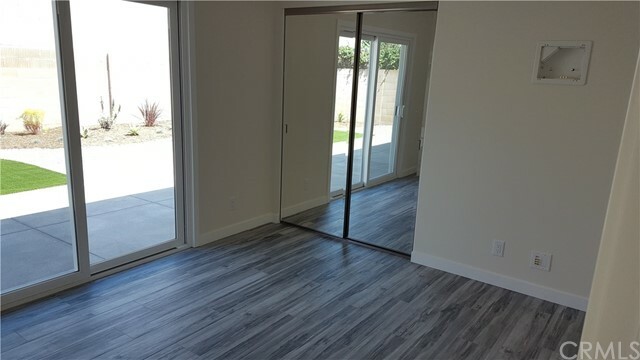 When these units come up for rent, that's when the competition begins. 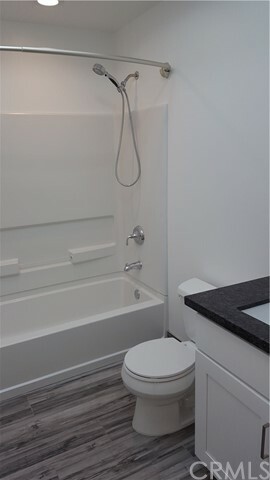 Both of these units garner top dollar rent, and both still have significant time left on the current lease agreements. 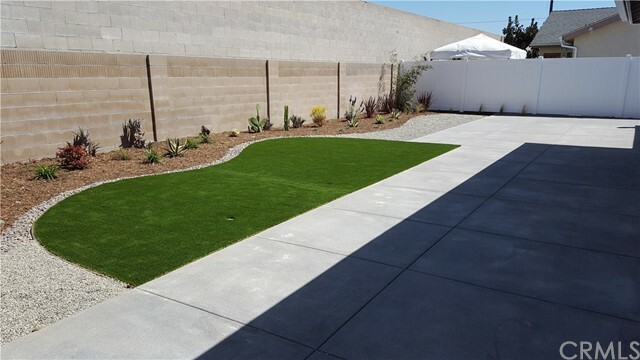 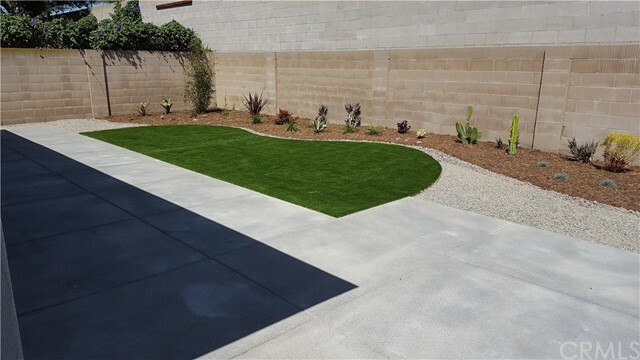 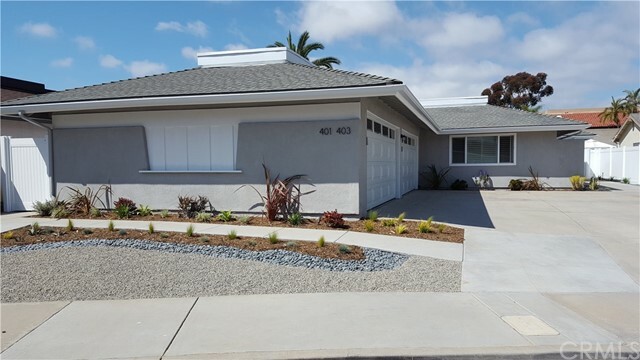 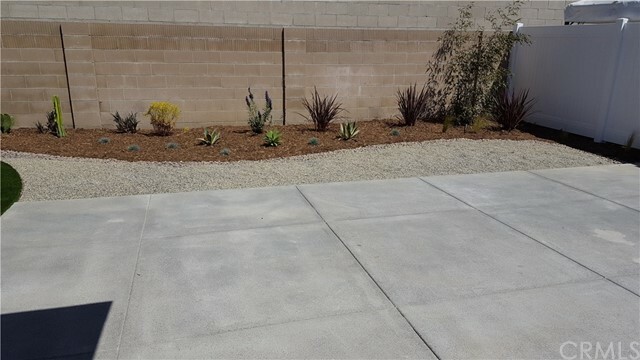 The landscaping is all drought tolerant plants, done in an absolutely gorgeous style, and because everything is so new, maintenance should be minimal for many years to come. 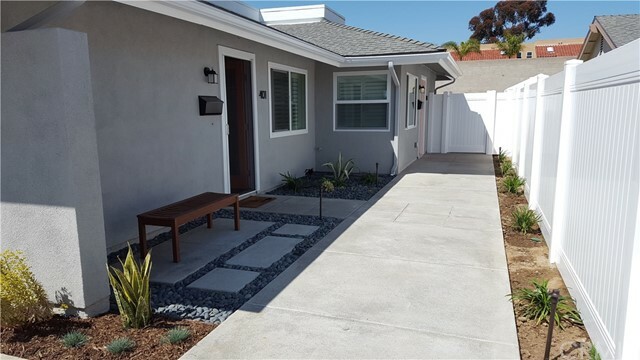 Don't miss this amazing opportunity!